As the title of this post says, styled shoots are SO much fun. This was a classic boho wedding shoot put on by Gabby Mundie with Chickadee Kisses Photography and she did a gorgeous job bringing it all together. 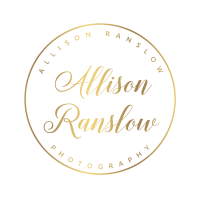 My favorite part about these shoots is getting to colaborate with local vendors in the Colorado wedding industry. 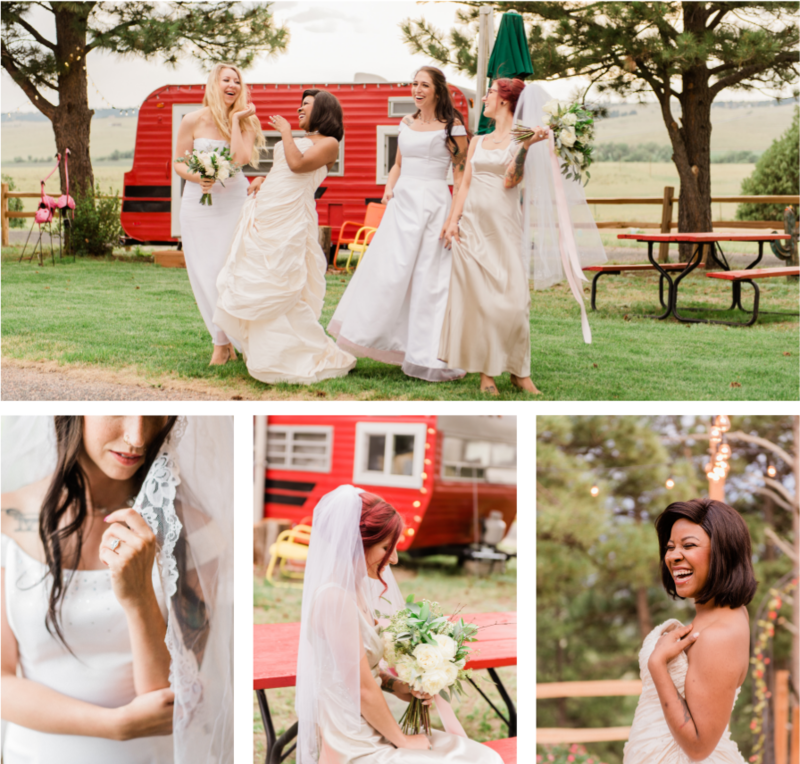 We shot at Once Upon a Time Wedding & Events Center in Kiowa, and it was just GORGEOUS and had all sorts of boho vibes. They constructed a wedding barn for the venue that overlooks some amazing landscape. Not to mention, it has a gorgeous outdoor deck area with cute string lights, and two cute vintage renovated campers. Talk about charm! Sander Ranch Florals from Castle Rock provided the perfect touch of creme and greenery to go with the vibe for this classic boho wedding shoot. Not only were the flowers gorgeous, but so were the dresses. Parker Secret Closet takes donated dresses and gives them to girls in need- what an amazing charity! I personally loved the long lace veil that they provided as well. Not that the girls needed extra pretty’ing, but Julia Makeup Studio sure gave them some extra glam for their big day.